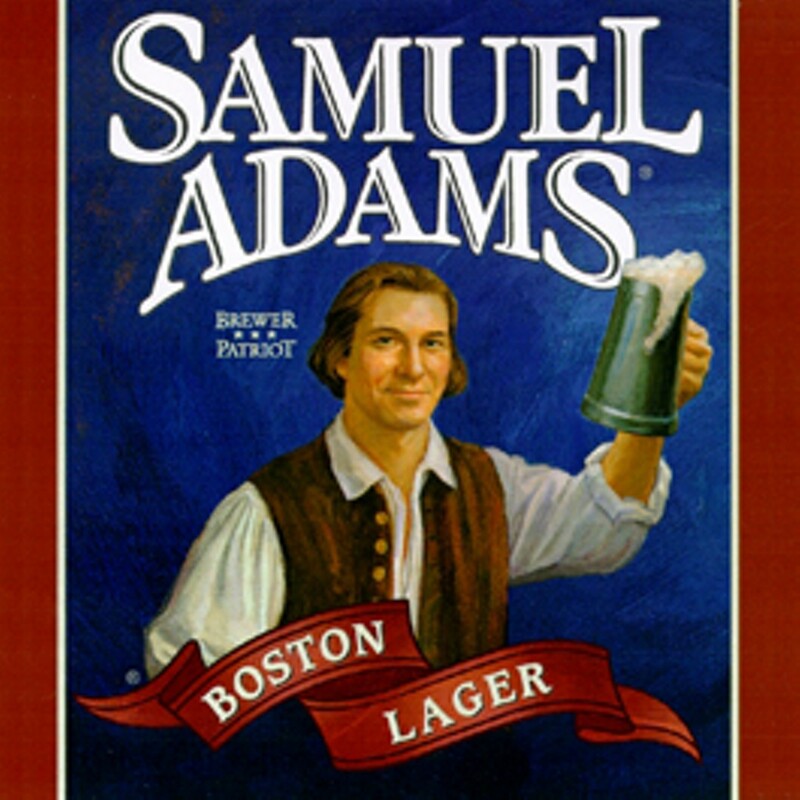 Boston Beer Company, owner of the illustrious Samuel Adams, recalled a whopping 25 percent of its bottled beers last week after small shards of glass were found in several bottles during a routine inspection at a Cincinnati bottling facility. A subsequent inspection of several Sam Adams breweries revealed more bottles containing pieces of loose glass, and the recall order was promptly deployed. The recall is a great financial blow and marks a sad day in Boston Beer's long history. This is the first time that the biggest little brewery in America, and arguably the best big brewery, has recalled a product, and the action generated a 6 percent drop in market shares last week. Boston Beer officials believe that less than 1 percent of the recalled bottles are affected, but the company wants to take no chances. All the bottles will be destroyed, and hopefully recycled, and the beer will be dumped. Boston Beer officials report that no one has yet been injured. In fact, if you have experience pouring old wines or panning for gold, you presumably will face no trouble from affected N35 bottles. If the beer is poured slowly enough, the heavy glass shards should remain in the bottom of the bottle, but such reckless action is not recommended. Consumers who wish to return N35 bottles will receive reimbursement for their purchases. 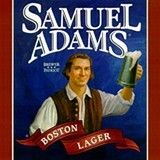 Information can be found at www.samueladams.com/cidefault.htm or by dialing toll free 888.674.5159.